Jereesh is also known with the name of Harees. 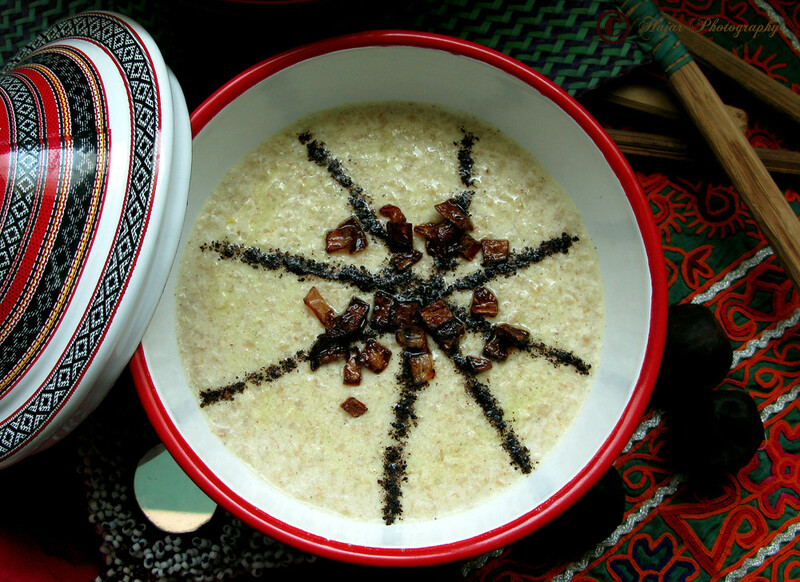 This dish is famous known dish in the Saudi Arabia. It is all included with the items of the boiled as well as cracked, or coarsely-ground wheat along with it, it has the mixture of the meat. It is very much favorite inside the Arab countries of the Persian Gulf mostly as in the month of Ramadan. There are different kinds of the traditional way of preparing Harees. It is made attractive in presentation through the decoration of parsle.